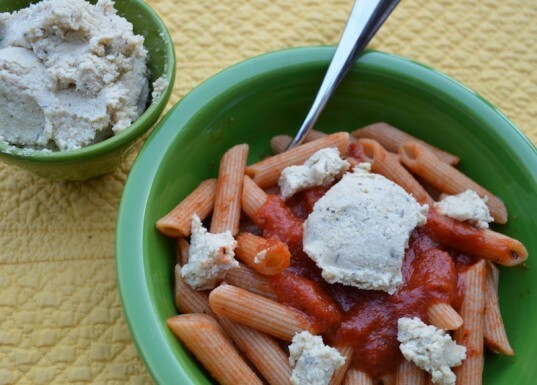 5 Kid-Friendly Vegan Meals That Your Family Will Love! The question comes up all the time: what do vegans actually eat? As it turns out, many of our meals are pretty similar to non-vegans or vegetarians (minus the meat, cheese, fish, eggs, etc, of course). Whether you are an old-pro at whipping up vegan vittles for your family or you simply want to incorporate more plant-based meals into your weekly rotation, we've got 5 kid-friendly vegan meals that are sure to please every member in the family. With tastes from Asia and Mexico to all-American favorites, try these animal-free meals, created with your family in mind. Personally, I think pasta has gotten a bad rep for being the go-to kid-friendly food. Make your child’s favorite pasta meal healthier and more veg-tastic with some easy tricks. This mac and cheese recipe uses veggies like carrots and onions, and cashews to make a yummy, dairy-free twist on the traditional kids’ favorite. We love a good veggie lasagna in my house: you can use vegan cheese or make a vegan ricotta using tofu (bonus vitamin B12 points for sprinkling nutritional yeast on top!). There are also a lot of different types of pasta to experiment with. In addition to whole wheat pasta, you can also pick up white or brown rice noodles and pair them with stir-fried veggies and tofu or try buckwheat soba noodles. If you make your own pasta dough, you can add ingredients like spinach or peppers to make this kid-favorite a bit healthier. Tacos and burritos are fun, DIY foods for kids. 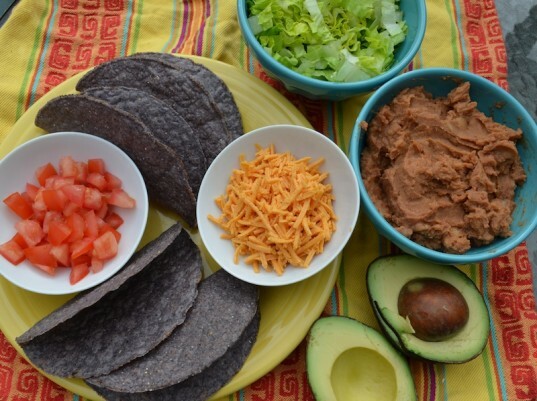 Lay out bowls of chopped tomatoes, refried, black or pinto beans, shredded lettuce or cabbage, vegan cheese, salsa, guacamole, and any other fillings or toppings you like. 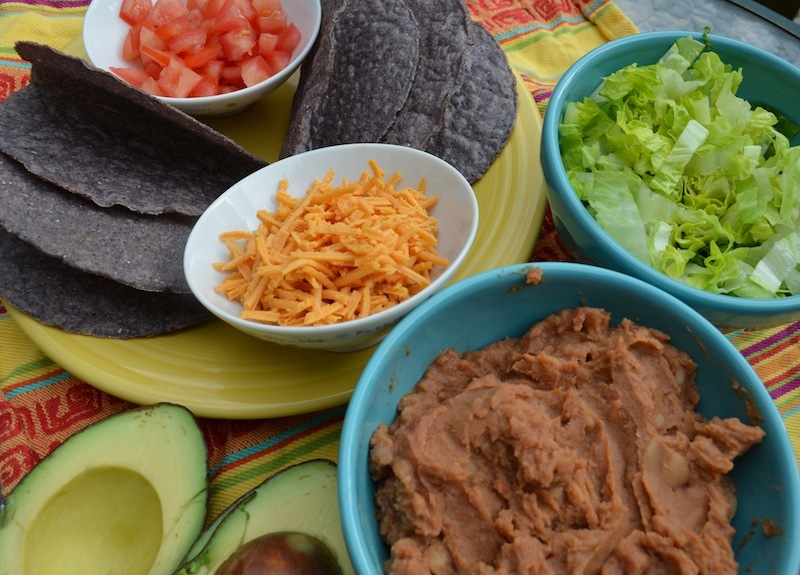 Kids will love the hands-on activity of rolling their own burritos or filling their tacos. Giving them some control over their meal makes kids more likely to eat their creations. Soups are magical, healthy, and super vegan-friendly meals in a bowl. Of course the options are endless: a bean and veggie-filled minestrone, a soy-milk based cream of broccoli, or a seasonal soup that uses squash, beans, and corn. 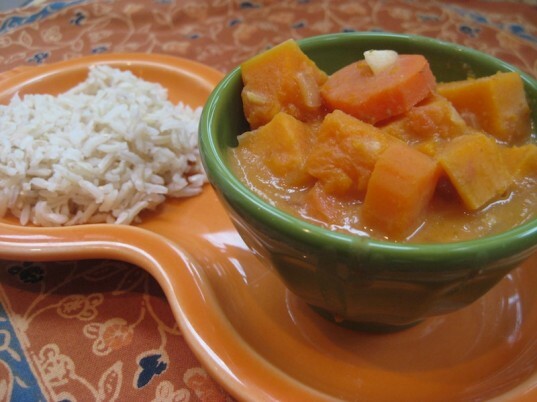 Mix it up by offering soups and stews with different flavorings, textures, and ingredients. 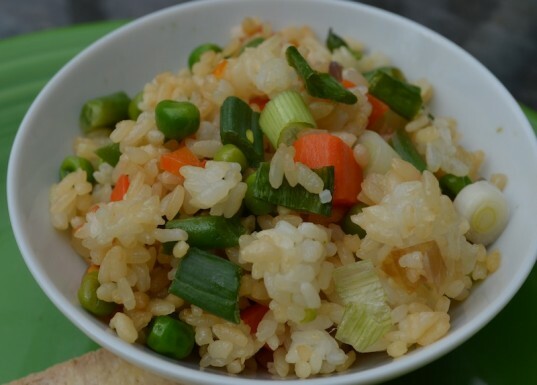 Kids LOVE fried rice, and making this veg-friendly dish at home is usually much healthier since restaurants tend to be a bit heavy handed with the oil. I like to riff on the recipe in The Kind Diet. The key for my family is dicing and chopping up the veggies very small. My little ones are so busy shoveling in this tasty rice dish, they don’t even notice that they are eating some of the veggies they normally are less than thrilled about. My daughter loves hummus more than anything else in the world. While at a school potluck, I actually saw her dip a chocolate chip cookie into her hummus and then happily munch away. 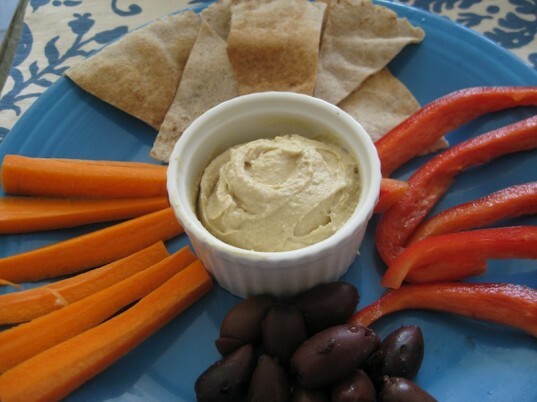 Hummus is a great kid-friendly vegan food because the chickpeas provide protein and you can add all sorts of veggies and flavorings to it, such as spinach, red peppers, olives, cumin and roasted garlic. Serve your hummus in a wrap with veggies (or falafel), along with carrot sticks and bell pepper pieces on a variety platter, or even try out a hummus pasta. Personally, I think pasta has gotten a bad rep for being the go-to kid-friendly food. Make your child's favorite pasta meal healthier and more veg-tastic with some easy tricks. This mac and cheese recipe uses veggies like carrots and onions, and cashews to make a yummy, dairy-free twist on the traditional kids' favorite. We love a good veggie lasagna in my house: you can use vegan cheese or make a vegan ricotta using tofu (bonus vitamin B12 points for sprinkling nutritional yeast on top!). There are also a lot of different types of pasta to experiment with. In addition to whole wheat pasta, you can also pick up white or brown rice noodles and pair them with stir-fried veggies and tofu or try buckwheat soba noodles. If you make your own pasta dough, you can add ingredients like spinach or peppers to make this kid-favorite a bit healthier. Kids LOVE fried rice, and making this veg-friendly dish at home is usually much healthier since restaurants tend to be a bit heavy handed with the oil. I like to riff on the recipe in The Kind Diet. The key for my family is dicing and chopping up the veggies very small. My little ones are so busy shoveling in this tasty rice dish, they don't even notice that they are eating some of the veggies they normally are less than thrilled about.